The St. Louis Cardinals announced Wednesday they’ve finalized a five-year deal with former Quad Cities River Bandits second baseman Kolten Wong. Wong’s new $25.5 million contract covers the 2016 through 2020 seasons, and also includes a club option for 2021. The infielder batted .262 with 11 HR, 61 RBI and 15 SB in 150 games with the Cardinals last year. 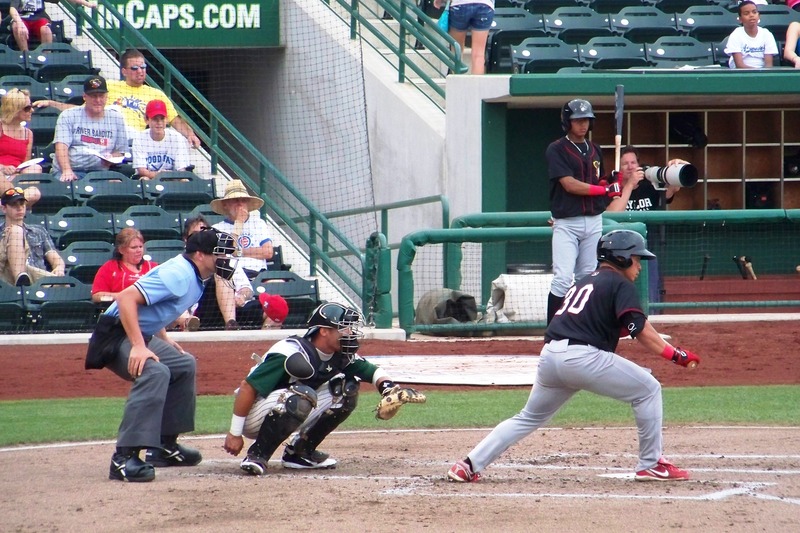 Wong played 47 regular-season games with the 2011 River Bandits, batting .335 with 5 HR, 25 RBI and 9 SB. He remained with the team during its postseason run, which resulted in a Midwest League championship title. 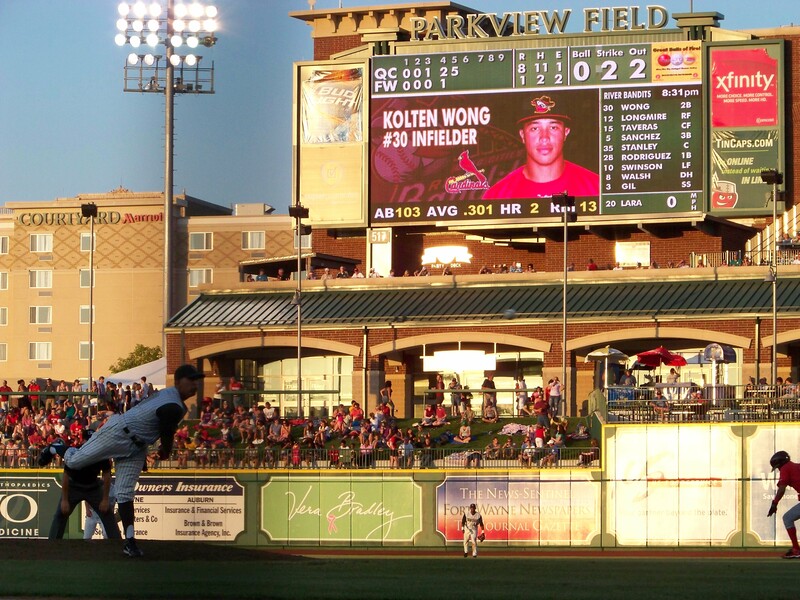 Wong’s brother Kean also played in the Midwest League. He batted .306 with 2 HR, 24 RBI and 13 SB in 106 games with the 2014 Bowling Green Hot Rods. He played for the High-A Charlotte Stone Crabs last season, batting .274 with 1 HR, 36 RBI and 15 SB in 103 games. The Cardinals played against the Florida Atlantic University Owls on Wednesday, with left-handed pitcher and FAU alumnus Austin Gomber drawing the start for St. Louis. He threw two perfect innings. 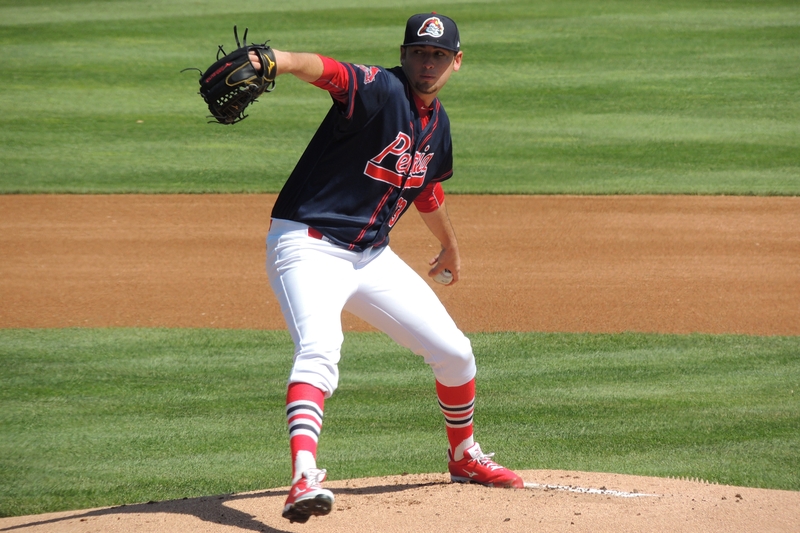 Gomber excelled in the Midwest League last year, going 15-3 with a 2.67 ERA, a 0.97 WHIP, 140 strikeouts and 34 walks in 135 innings (22 starts) for the Peoria Chiefs. This entry was posted in 2011 Playoffs, Bowling Green Hot Rods, Charlotte Stone Crabs, Florida State League, Midwest League, Peoria Chiefs, Quad Cities River Bandits. Bookmark the permalink.